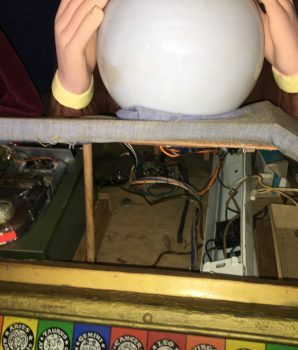 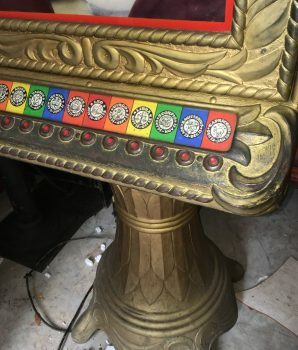 条件： Original machine. 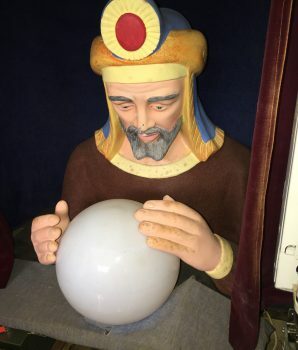 Beautiful fiberglass pedestal. 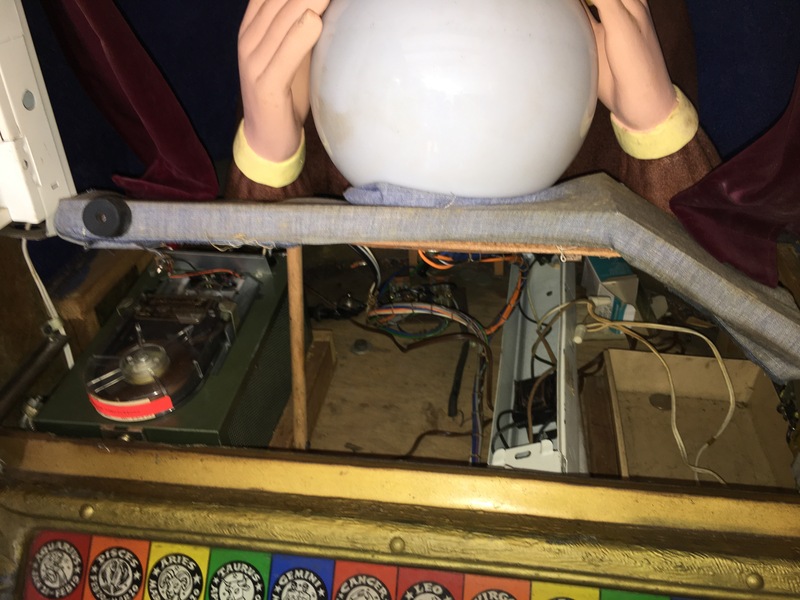 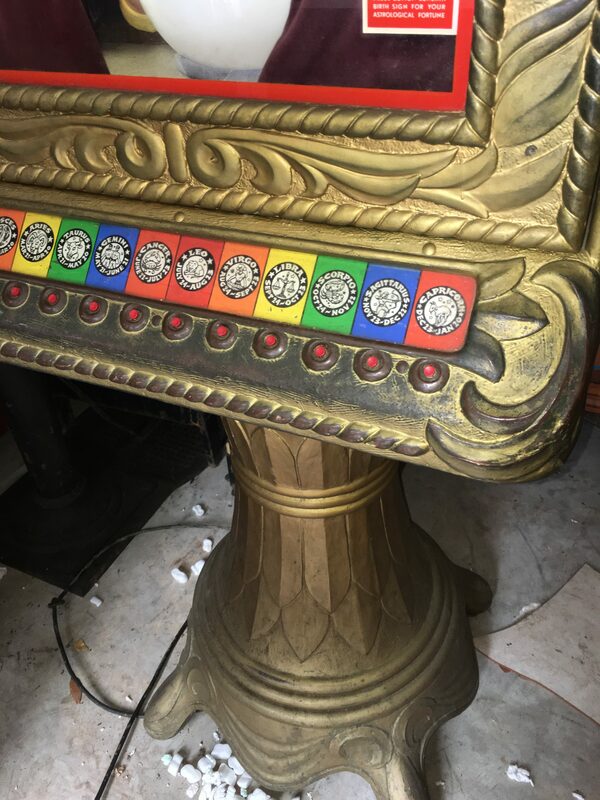 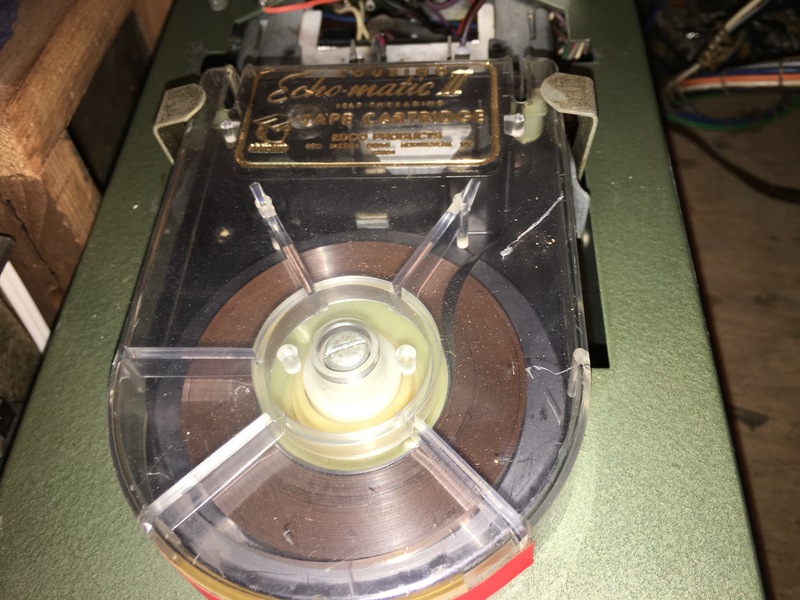 See the original Zoltan Cousino Echo-Matic tape cartridge and interior photos of the mechanism. 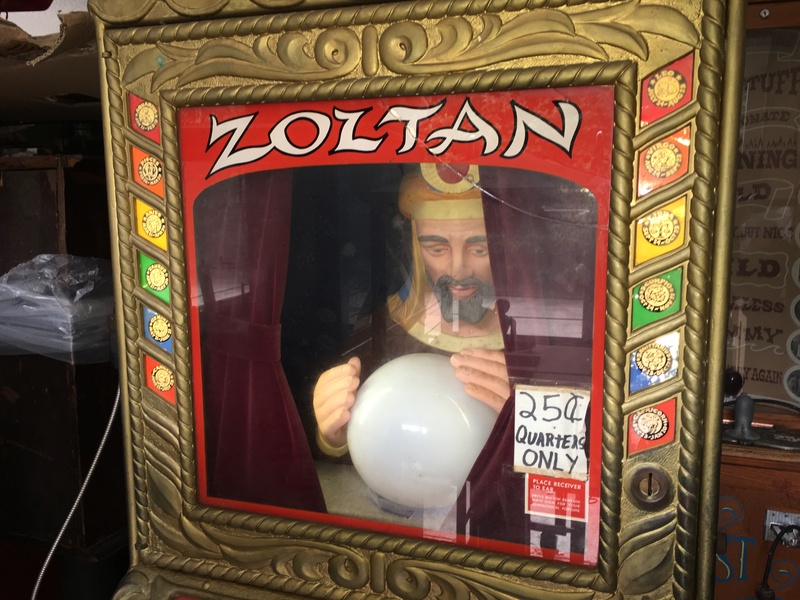 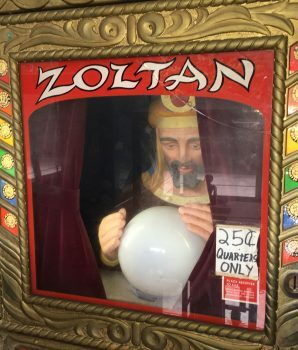 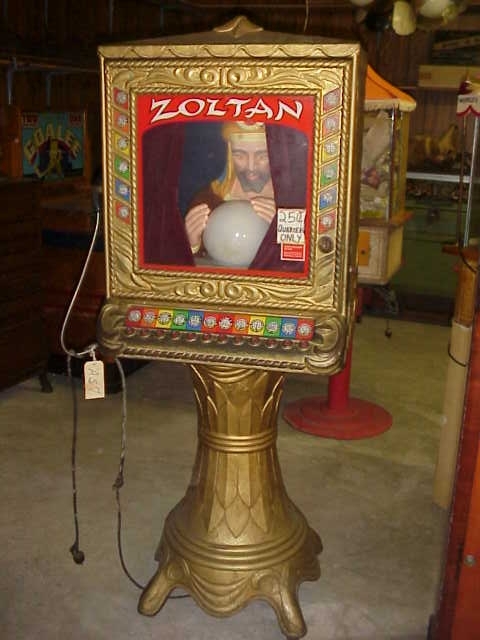 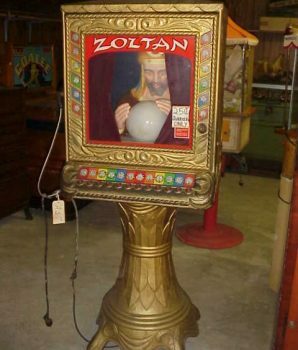 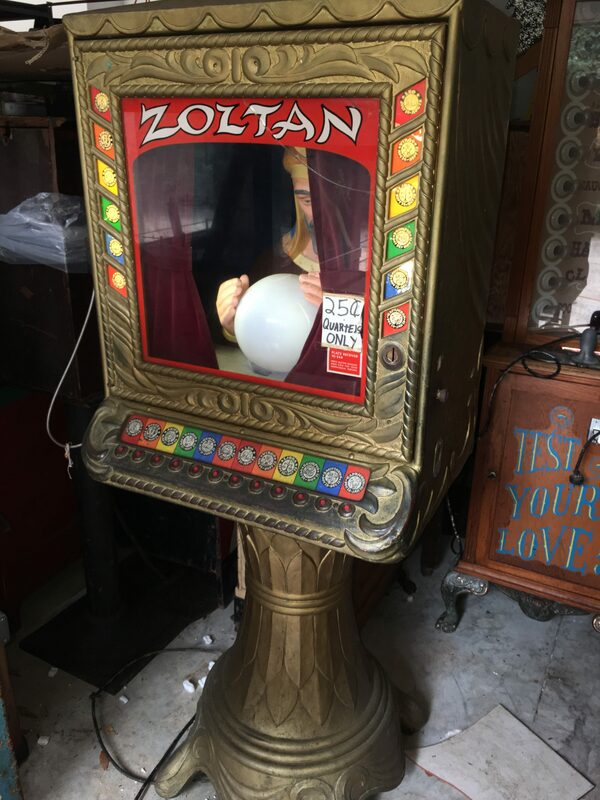 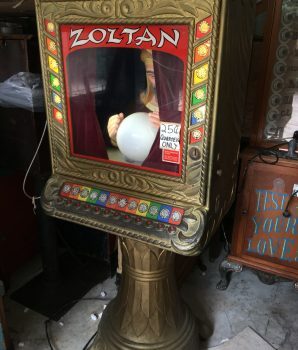 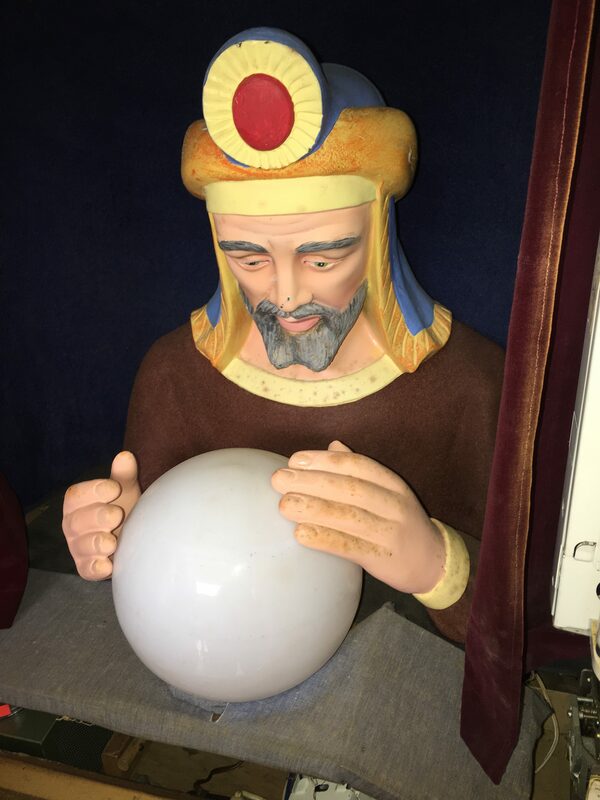 Better than the Zoltar fortune teller (seen in Tom Hank’s movie BIG) of similar name. 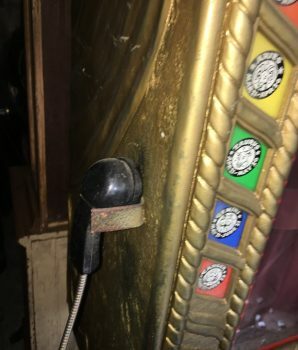 A prized collectible! 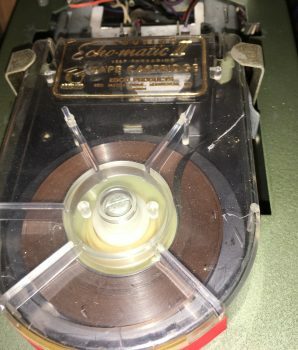 複数の項目については、Gameroomショーは、輸送コストを削減するために結合率を提供しています。 当社の他のを見ます 世界の占いマシン for sale. 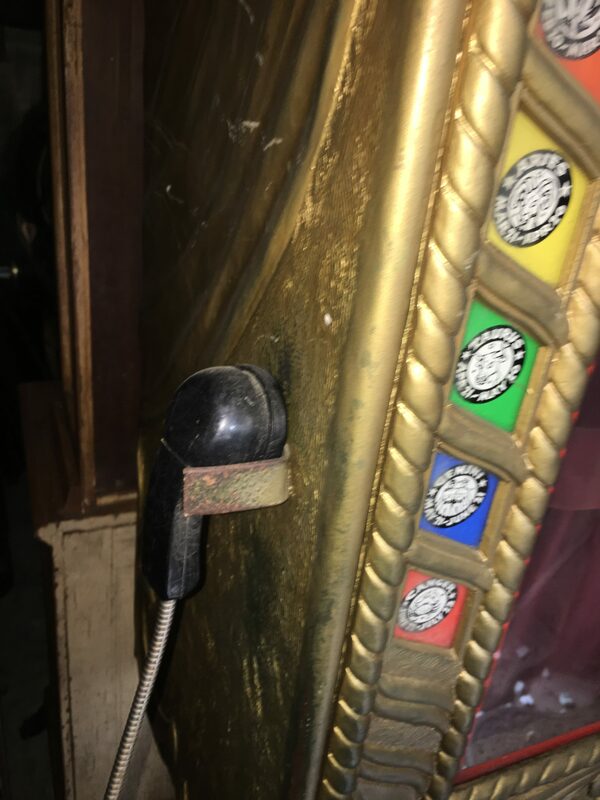 Don’t hesitate to contact if you would like any further information about any of our vintage antique collectibles for sale.